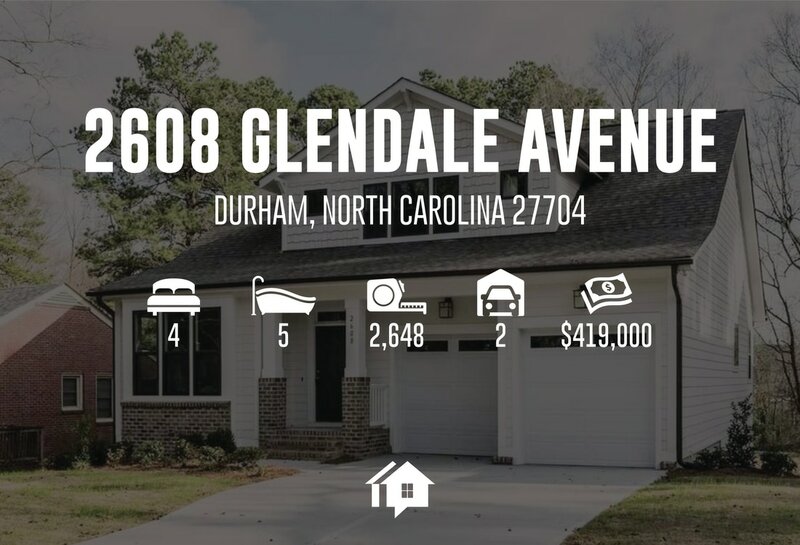 Great opportunity for new construction in Northgate Park! Home has it all with an open layout, 1st floor master, 1st floor study/opt. bedroom and gorgeous kitchen. FINISHED BASEMENT has 2 beds, 2 baths, a flex/exercise room and a large den. 2nd floor has a giant loft with closet and full bath - perfect for a guest suite or extra play area! Site finished hardwoods throughout 1st floor and upgraded tile throughout! Security system is included and backyard is fenced-in. Great builder warranty, too!